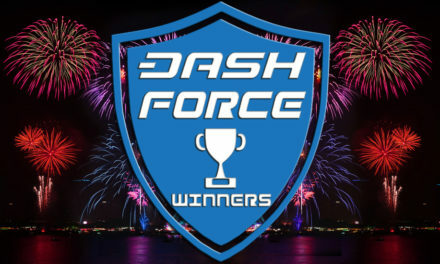 @djcrypt0, DJ Crypto is a long time community member who donated a large chunk of Dash to help get the Dash foundation started back in the day. 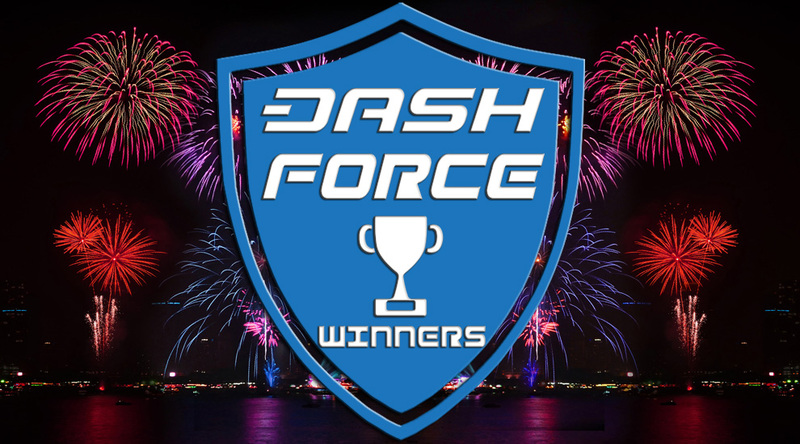 Recently he has become very active in the Dash Nation slack and has helped several smaller projects with funding in various ways. He has been everywhere lately including becoming a regular on the 3 Amigos after party podcast. 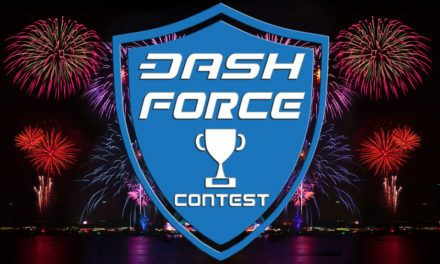 Be on the lookout for some exciting new Dash proposals from DJ crypto and his crew. @cryptodemedici, Crypto de ‘ Medici is a veteran crypto trader offering sage trading wisdom on Twitter. 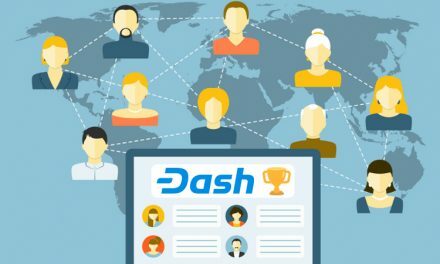 Dash is one coin that particularly impresses him and he isn’t afraid of mixing it up with online trolls, maintaining that Dash’s strong fundamentals like its impressive budget system are beyond the comprehension of lesser minds.